It's been a while since I've shared anything from Simple on my blog! Well, the brand is back with a few new launches, and today I have their Protecting Light Moisturizer with SPF 15* to share with you! Dylan, my fiancé, absolutely loves Simple's Light Moisturizer, and immediately snatched this up when it wound up on my doorstep. I've managed to pry the bottle from his hands a few times to try out this formula, and I'm just happy that he's willing to use something with some sun protection! 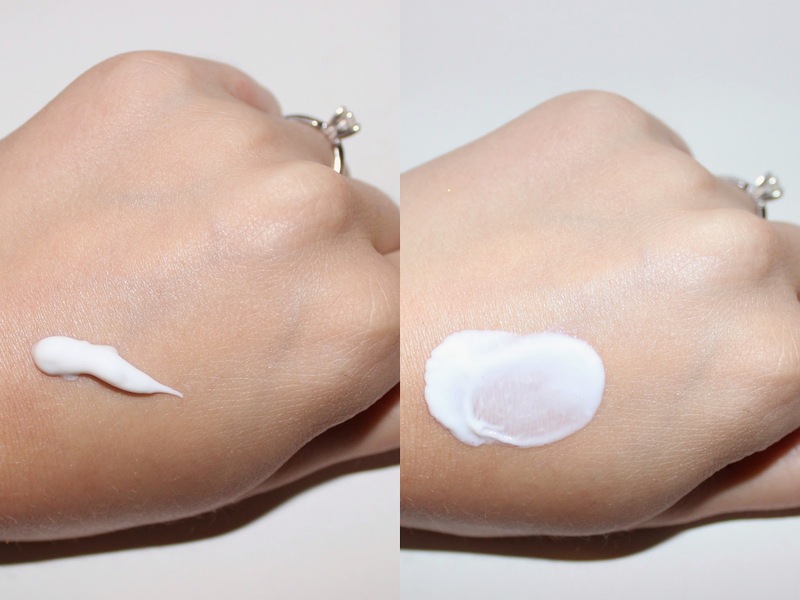 Simple's Protecting Light Moisturizer with SPF 15 is just that - a light moisturizer with SPF. This formula has a very light sunscreen scent, but it really isn't strong at all. This sunscreen uses Ensulizole (1%), Avobenzone (3%), & Octisalate (5%) to help protect from both UVA and UVB rays. This formula is light, and absorbs fully into my skin in just seconds, without leaving behind a greasy or oily feeling. I love the convenience of having my moisturizer and sunscreen all in one product. SPF 15 might not be enough coverage for me if I'll be out in direct sunlight, but it's a good option for daily protection. I definitely think that Simple's Protecting Light Moisturizer with SPF 15 is a great option, not only for the Summer but for year-round use. If you have sensitive skin, or just normally hate the greasy feeling of traditional sunscreens, then you need to check this one out! I just tried this for the first time today and I was really impressed. It absorbs so fast!